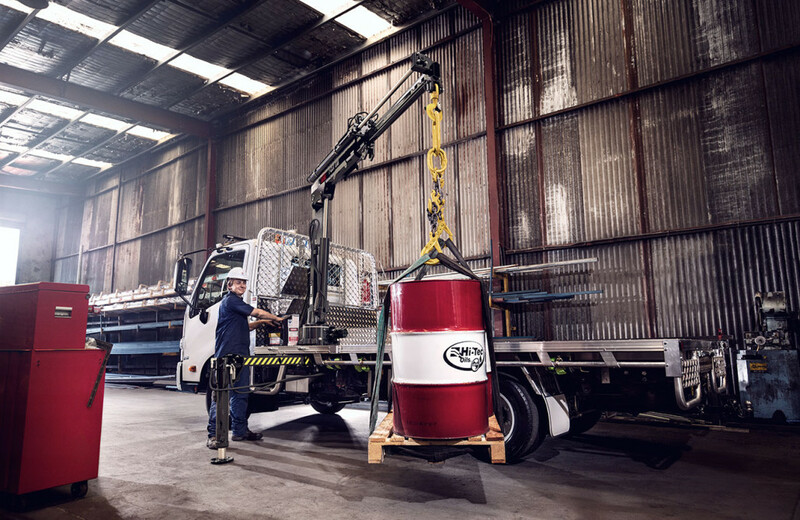 If you want more muscle power combined with all the advantages of a lightweight unit, look no further than the HIAB T-018. 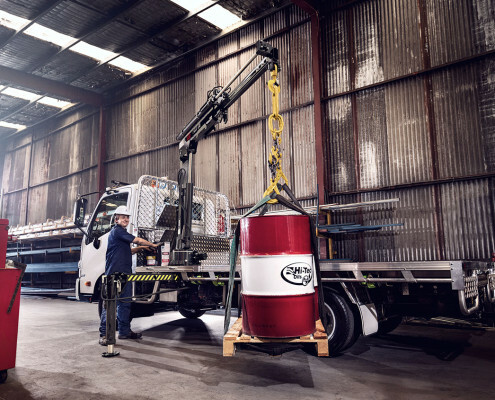 With a lifting capacity of well over one tonne close-in, as well as a reach of more than four metres, the HIAB T-018 is designed for single-handed, on-thespot loading and unloading of medium to heavy products such as generators, compressors, compactors, pumps and bagged sand. That makes it especially at home on building sites, or anywhere else where access is difficult for other types of materials handling equipment.